• Precautionary measures, equipment or structures implemented to guard or defend people, property and lands from an unusual accumulation of water above the ground. •To find more information on your flood hazard or to see if your property is located in a special flood hazard area, please contact City staff at (850)279-6436, Ext. 1001, email: admin@niceville.org or visit us at 208 N. Partin Drive, Niceville. • This runoff can enter a storm sewer system which ends up in local streams, creeks, rivers, and lakes. 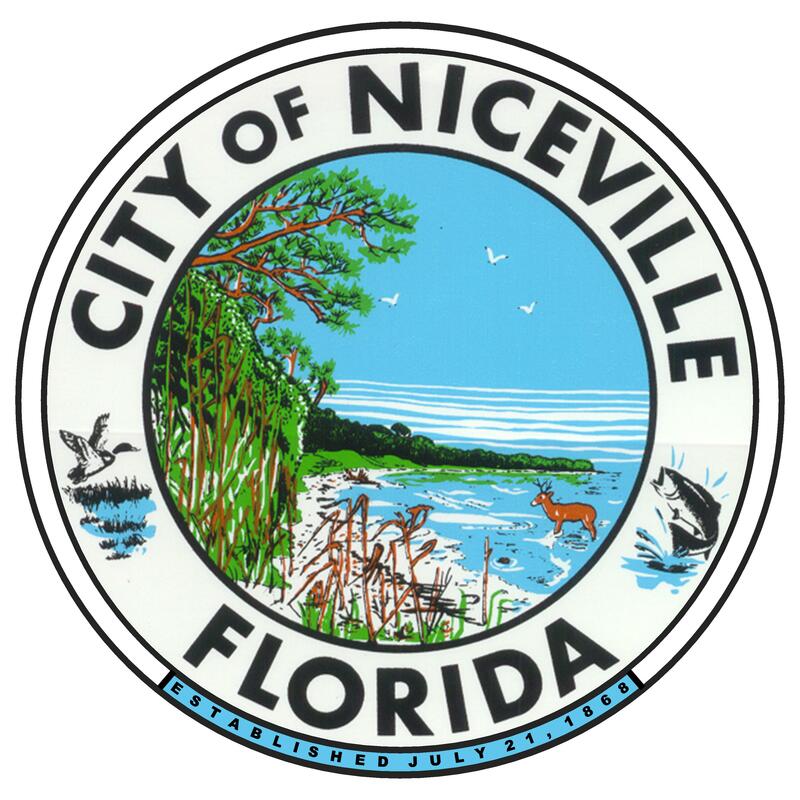 •If you are having drainage issues, please contact the City’s Public Works office at (850)279-6436, Ext 2004, email: publicworks@niceville.org.